SonSon is loosely based on the Chinese novel Journey to the West. 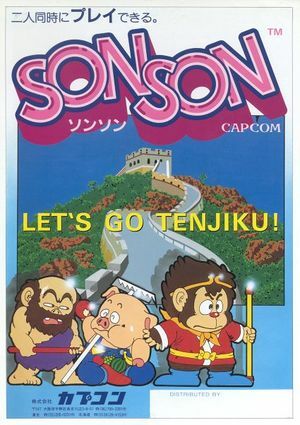 The player assumes the role of a monkey boy (who is patterned after Sun Wukong from the story) and fights their way from one side to another, eventually reaching the statue of Buddha. One battles bats, rats, and mad bombers along the way with his stout fighting rod that shoots balls of fire. The graph below charts the compatibility with SonSon since Dolphin's 2.0 release, listing revisions only where a compatibility change occurred. This page was last edited on 6 January 2018, at 11:27.